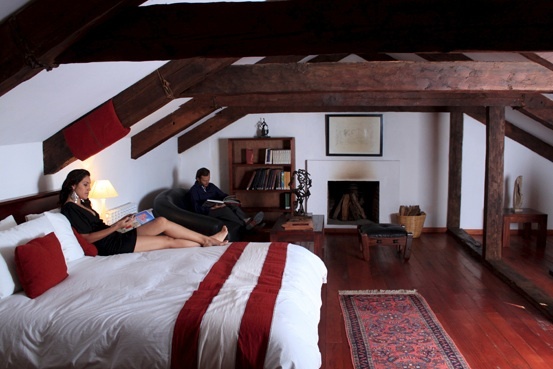 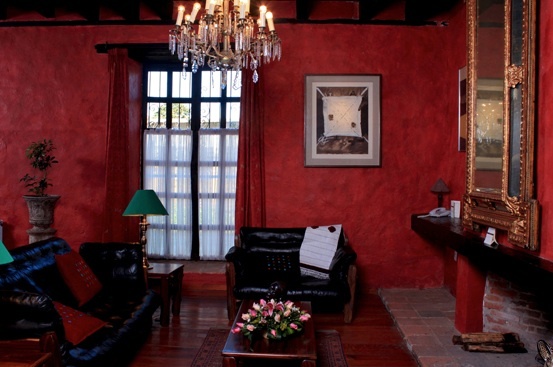 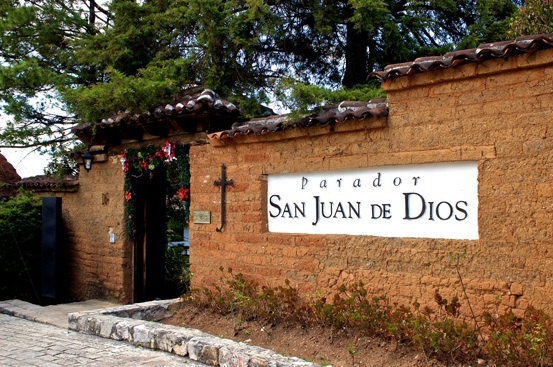 El Parador San Juan de Dios is an inn located in one of the oldest zones of San Cristóbal de Las Casas. 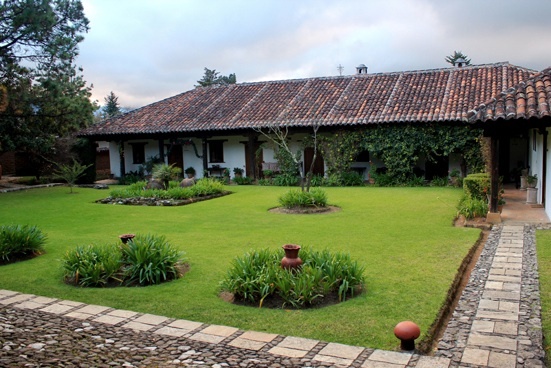 The property and structures were used for wheat cultivation and grinding. 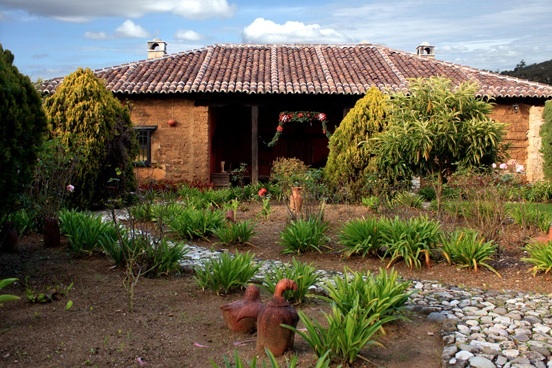 The architecture dates from the 17th to 19th centuries, constructed from old adobe bricks and thousands of stones, with enormous roofs surrounded by beautiful gardens that make you feel the ecological importance of the land. 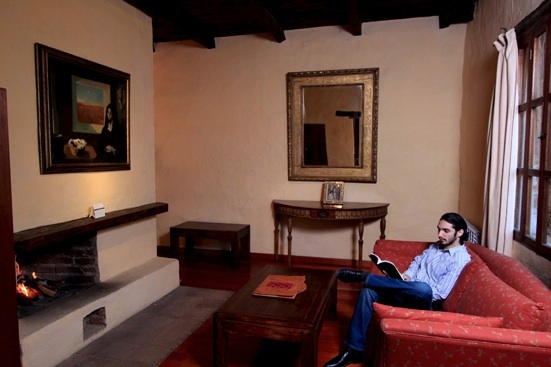 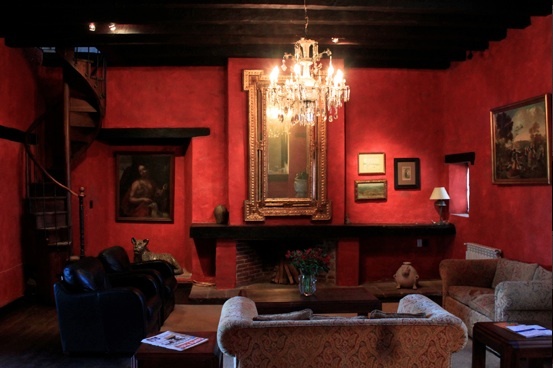 All the luxury rooms contain a fireplace, heating, eclectic decorations including contemporary and antique paintings, rugs and furniture. 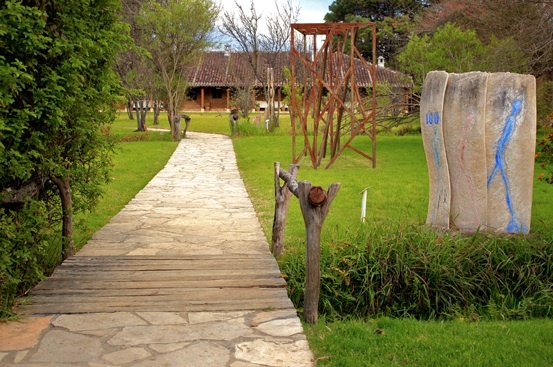 This gallery contributes to the selfless workers of the Mario Uvence Cultural Foundation, A. C. Its concept is eclectic. 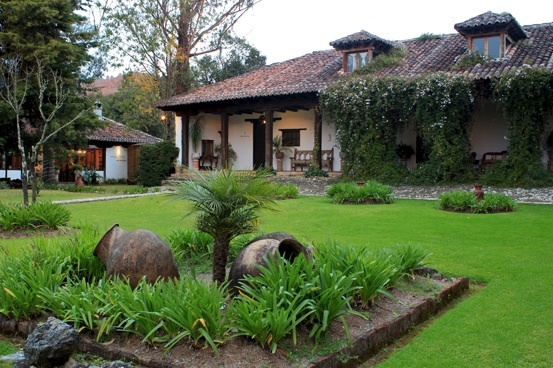 Here you will find hidden works by great masters of popular art in Chiapas displayed in metal, textiles, and wooden, amber and clay sculptures, as well as artworks from the 17th through the 21st centuries and antiquities from points in history that make this place a must see of San Cristóbal de Las Casas. 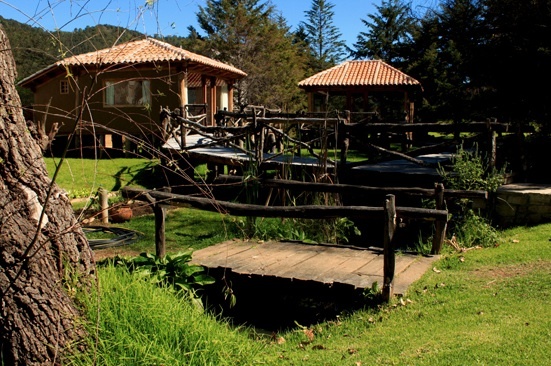 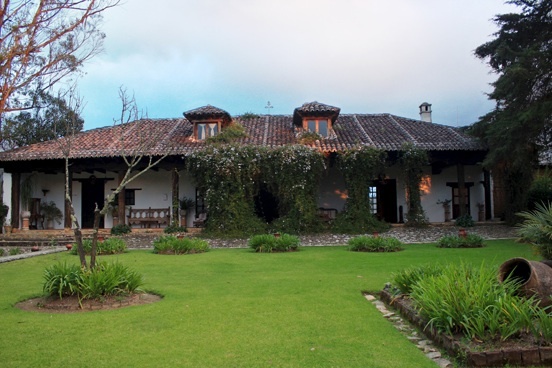 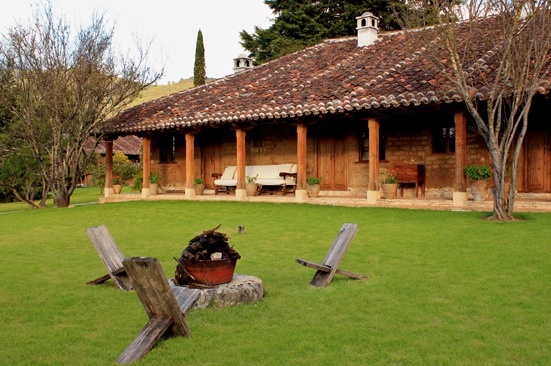 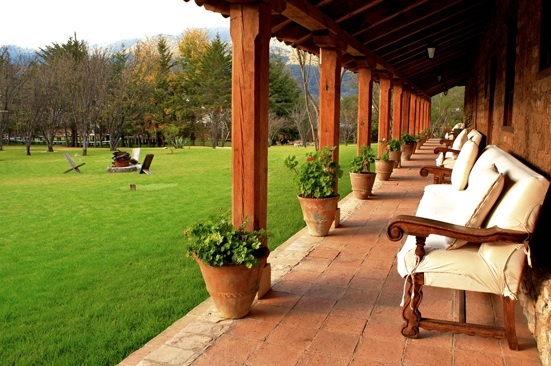 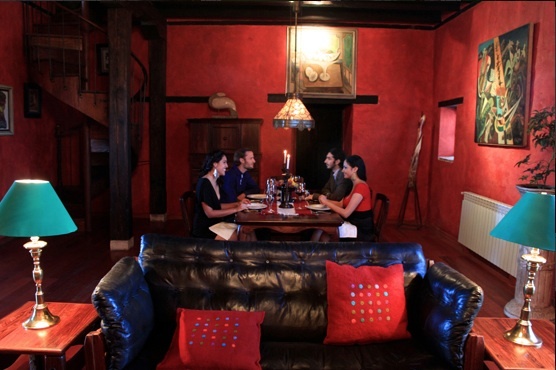 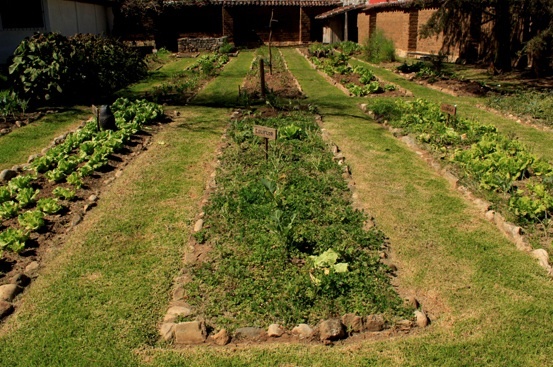 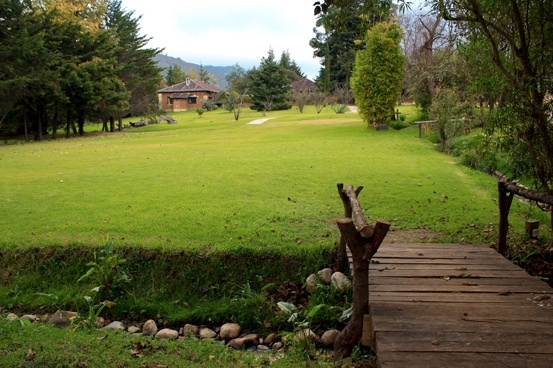 Eklektik is situated on Mario Uvence Cultural Foundation land, sharing a pastoral and truly extraordinary garden with el Parador San Juan de Dios, which has become a reference of quality and good taste in Chiapas. 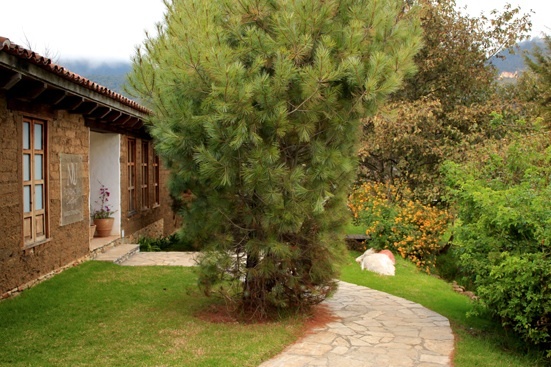 At La Terraza, you will enjoy the open air while feasting on “Cochito Horneado” (smoked pig), delicious barbequed meats, and our organic salad bar in a verdant and fresh atmosphere. 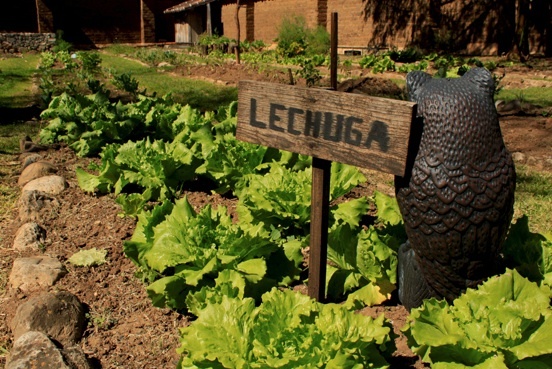 Our restaurants “Agapandos” and “La Terraza”, are specialized in haute cuisine, traditional dishes from Chiapas, Mediterranean cuisine and specialties from the grill and wood oven, accompanied by fresh salads with organic vegetables from our garden.